According to Statistics South Africa, the first thousand days of a child’s life could hold the key to unlocking his or her lifelong potential. By the age of 5, almost 90% of a child’s brain is developed. This is why it is so important that a child gets the necessary nutrition they need, so that they can develop into their full potential. World Hunger Day, on 28 May, is an initiative started by the Hunger Project in the UK to alleviate hunger around the world. It is aimed at finding sustainable solutions to reduce hunger and poverty by inviting individuals, organisations and communities to pledge their commitment to fighting hunger – globally. For the second consecutive year, FoodForward SA has partnered with Food Lover’s Market to grow awareness around hunger on World Hunger Day. A 750ml Rugani veggie juice. 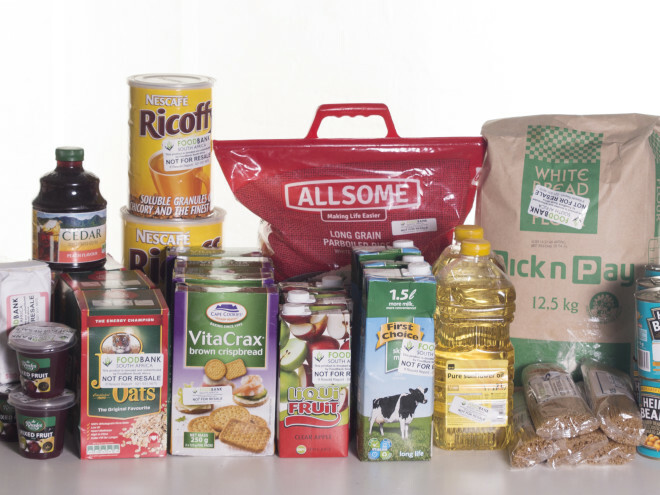 Any of these products purchased on 28 May 2018 will contribute the required R0,79 FoodForward SA needs to provide one hungry South African with a meal. 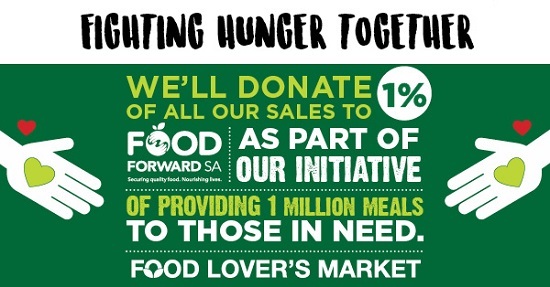 In addition to this, Food Lover’s Market will be donating 1% of its overall sales on 28 May 2018 towards the Hunger Month initiative. “More than 14 million vulnerable people go hungry each day in South Africa, indicating that food insecurity is a real problem faced by a significant portion of our population. 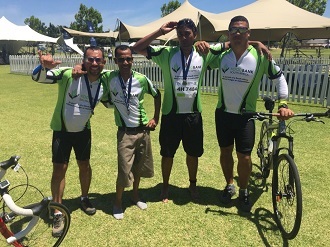 With the help of Food Lover’s Market, their generous partners and shoppers, we can help address this problem with the funds raised through the World Hunger Day campaign,” Andy du Plessis, Managing Director of FoodForward SA. Join the fight against hunger this World Hunger Day by visiting your local Food Lover’s Market and let’s aim to raise enough money to provide 1 million meals to vulnerable South Africans.